The proper position of the keyboard is essential in creating a comfortable workstation as well as to prevent musculoskeletal disorders. 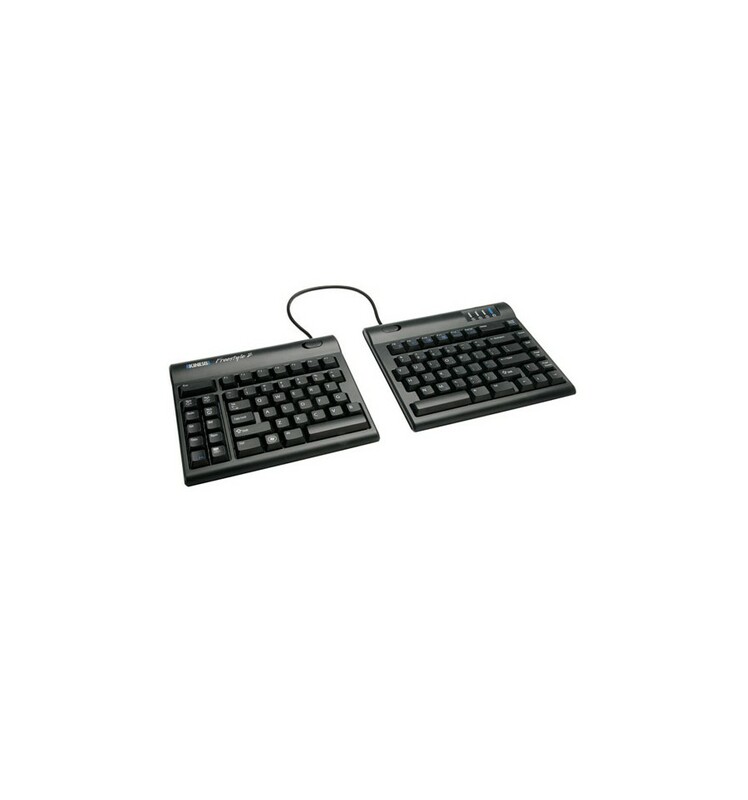 The Kinesis Freestyle 2 is a split keyboard that is designed by Kinesis Corporation after feedback from ergonomists and health specialists. 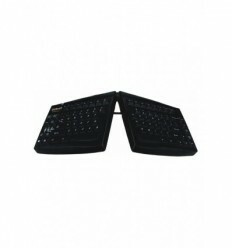 This split keyboard can help you prevent computer-related repetitive strain injury (RSI), which can be described as a pain in muscles and nerves due to repeated physical movements. 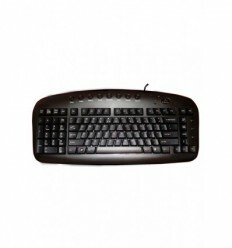 This Kinesis Keyboard has a sleek low profile which will helps prevent the need to bend the wrists while typing. Reducing the pressure on the wrist and arm. 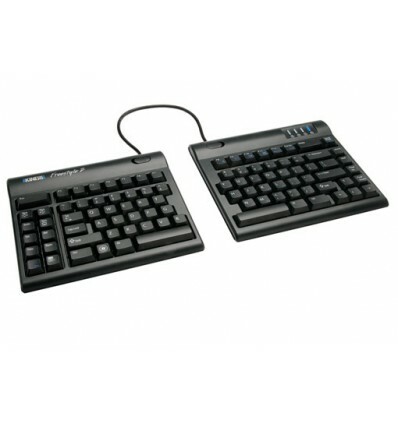 This split keyboard can be adjusted to each individual's unique body type and reduce or completely eliminate wrist extension. 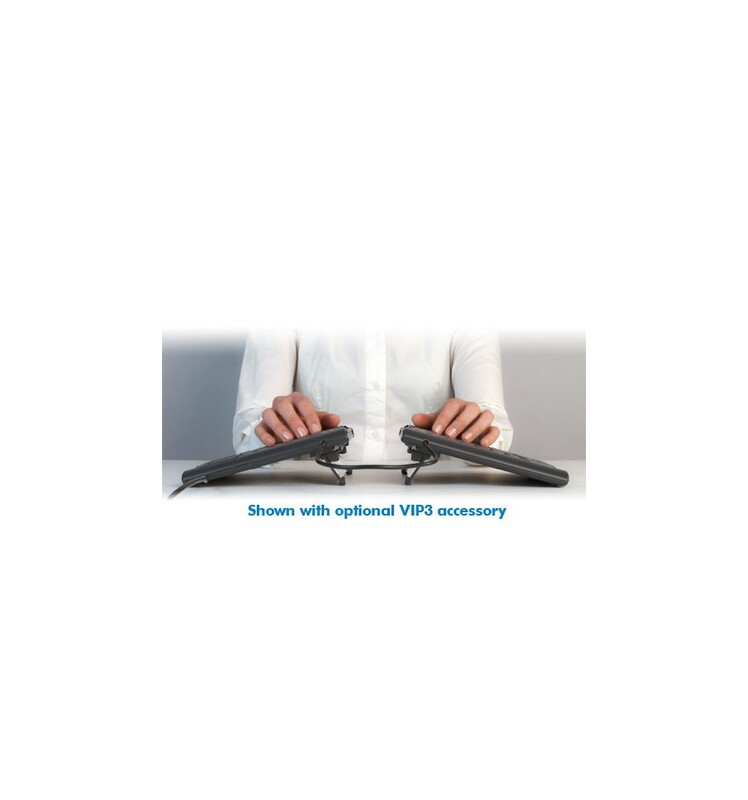 It reduces awkward postures while providing a stylish accent to any workstation. 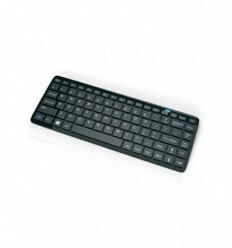 The Kinesis Freestyle 2 Split Keyboard comes in a sleek design. It is designed to allow maximum flexibility catering to each individual’s unique needs – from small to tall and body types in between. 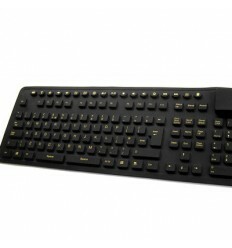 Most keyboards – including ergonomic models – feature a 10 degree positive slope front to back. Such designs tend to bend your wrists. 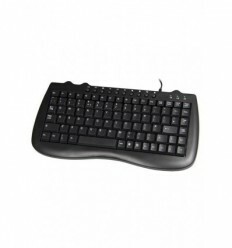 The Kinesis Freestyle 2 Split Keyboard has a zero degree slope to minimize the height, thus effectively creating negative slope and reducing wrist extension. Out of the box both modules are connected together by a flexible pivot tether allowing an infinite range of splay. Disconnecting the pivot tether allows up to 9 inches of complete separation of both left and right keying modules. 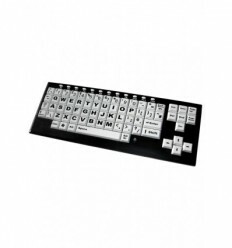 Suitable for individual needs ranging from a narrow footprint to complete separation, the Kinesis Freestyle 2 Split Keyboard greatly reduces and or/eliminates ulnar deviation. 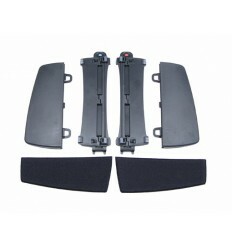 Optional padded palm supports reduce wrist extension by keeping wrists neutral. 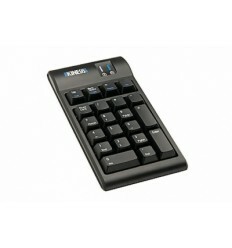 The Kinesis Freestyle 2 Split Keyboard is perfect for both office and travel use. 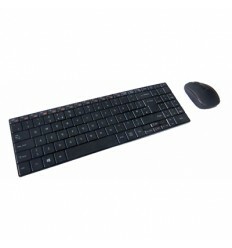 This split keyboard also features driverless hot keys for mouse intensive actions, including internet page forward and back, undo, web home, cut, copy and paste. 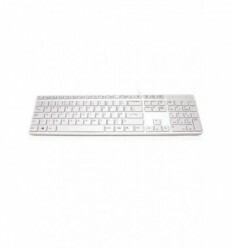 In the event of receiving this keyboard damaged on delivery please let us know within 24 hours of receipt so that you can make a valid claim. If you change your mind on purchase, please notify us within 14 day of purchase should you wish to return items. You will need to ring for a Returns Note Number, which you will need to quote when returning items. Goods must be unused, unopened, in a saleable condition and in their original packaging.